Add-on episode! More Marcelo & Joey talking about The Gods War and more Sandy Petersen talking about… everything! 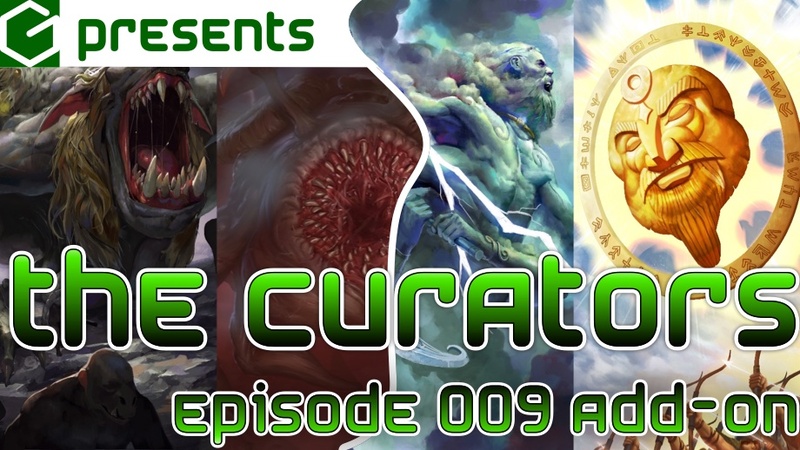 This entry was posted in Kickstarter, The Curators and tagged BackerKit, Call of Cthulhu, Chaosium, civilization, Cthulhu Wars, doom, Glorantha; The Gods War, Keith Thompson, Quake, Sandy Petersen by Marcelo Ferrari. Bookmark the permalink.